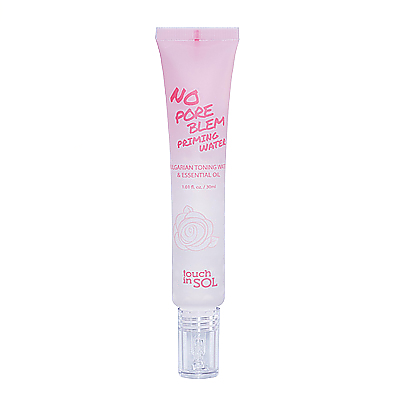 Radiant your Skin Care with the [Touch in SOL] No Poreblem Priming Water 30ml! we aim to provide you best korean products to take good care of your skin, including Cosmetics, Makeup, Face primer. Hydra Face primer online. Base Primer for hydration and soothing of your skin. Bulgarian rose water multi-oil is included which make you skin barrier to block dehydration. Make perfect skin texture before your make-up! 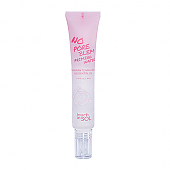 No Poreblem Priming Water absorbed to your skin fast and give you fresh feeling. 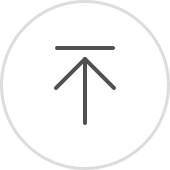 Apply appropriate amount of the product before you put your base. Gently rolling it with your fingertip or use puff to apply.